Wednesday, February 11, 1998: The good news! Monday, March 23, 1998: Langston's heartbeat nine weeks after conception (click to play). Monday, June 15, 1998: Langston's sonogram (click to play). This QuickTime movie is about 20Mb in size, so you'll need at least a 56k connection to play it as it downloads; otherwise, be prepared to wait! 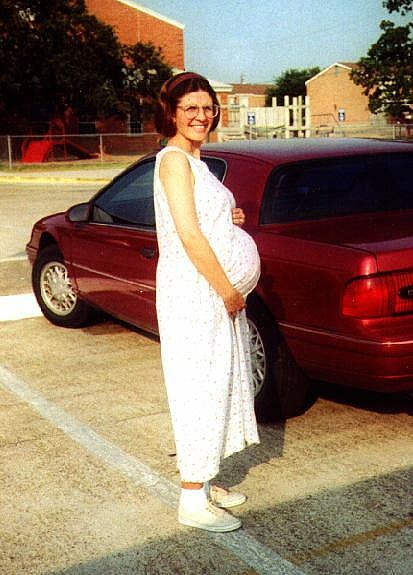 August 1998: Baby on board!